We have been using Time4Learning as our kid’s core curriculum for years now. There are many reasons, besides its affordability, that we like this program. For example, its flexibility (month to month payment option & it allows us the ability to school at our own pace. 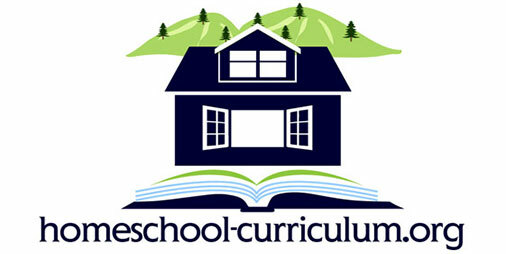 ), offers Pre-K through 12th grades, and its very user friendly features (grading, record keeping, etc.). Even though, any of those mentioned would be good reasons to use T4L. 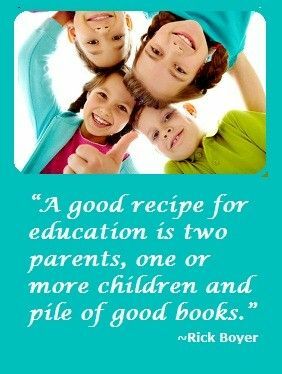 Our number one reason is because it works so well for our kids. I mean within months of starting T4L, my daughter was actually reading. Reading! That was big for us, as she had been struggling with the A beka curriculum previously. My son also has done well with the program; always eager to get on the computer, to do his school work. I still remember when he was just starting his Pre-K lessons. He was so cute! He would say, Mommy, I want to play “Mouse”!